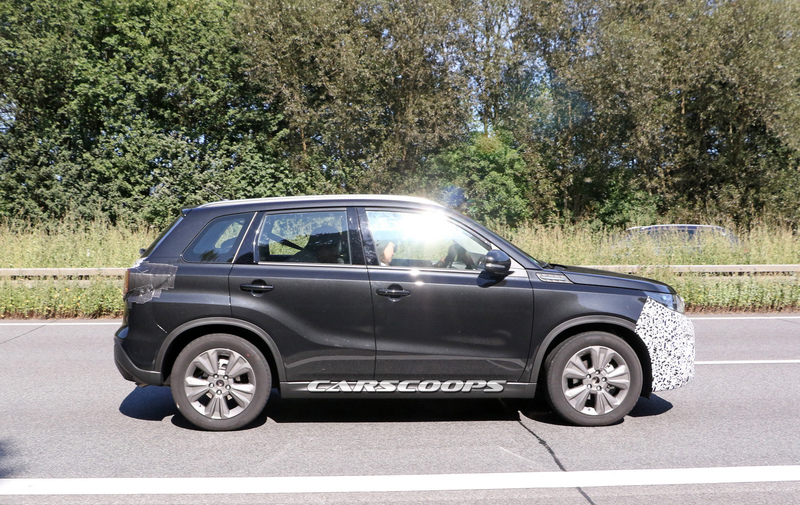 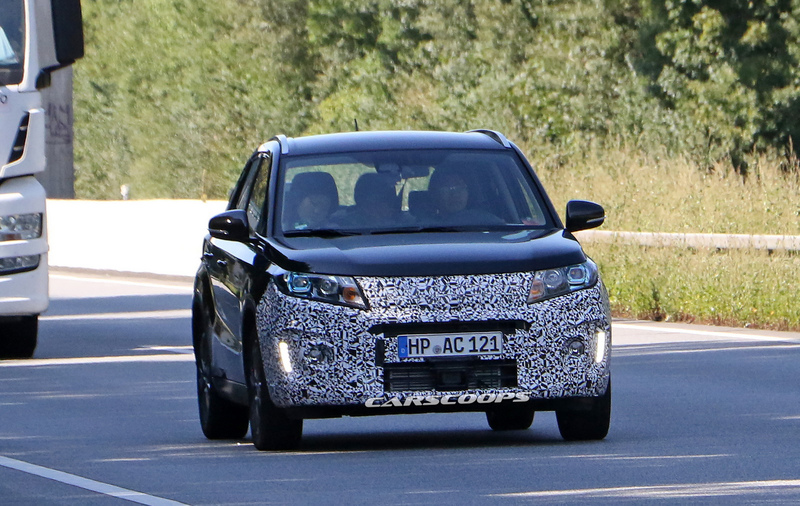 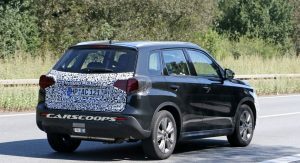 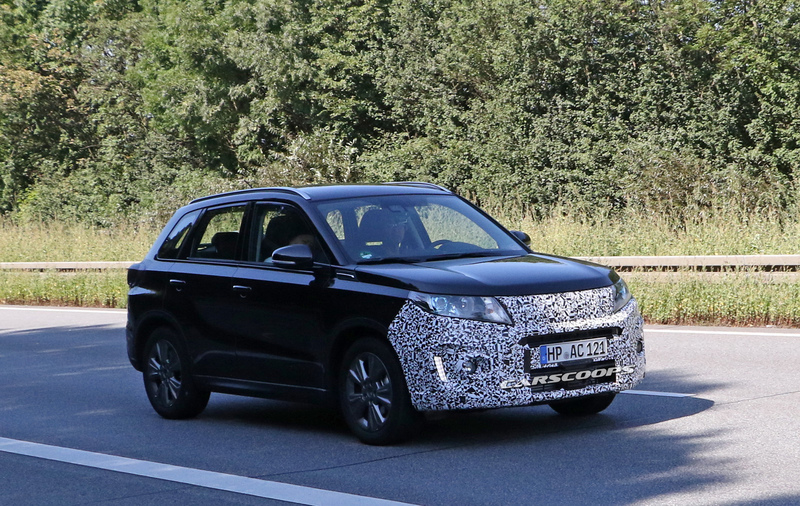 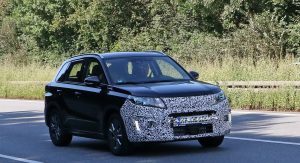 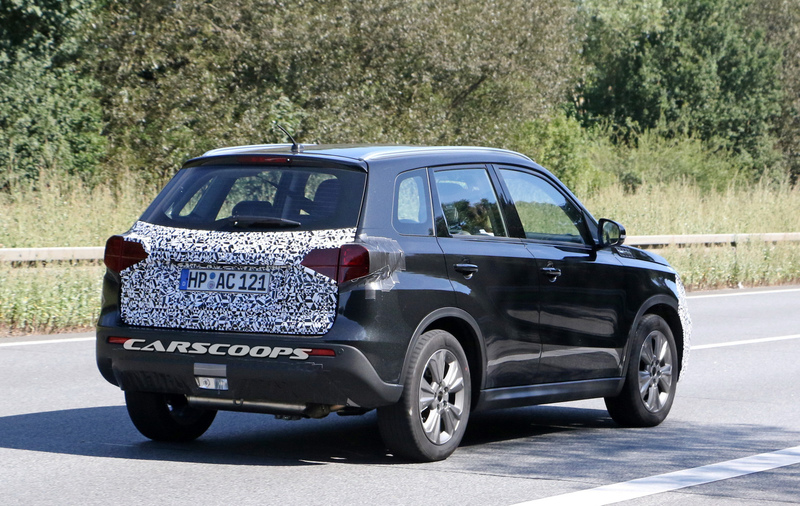 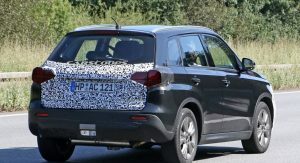 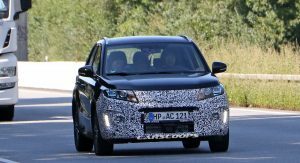 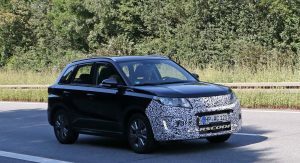 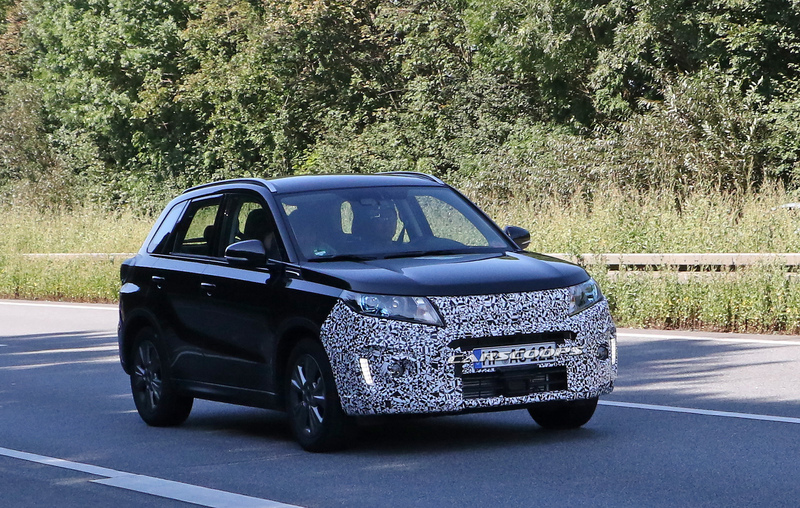 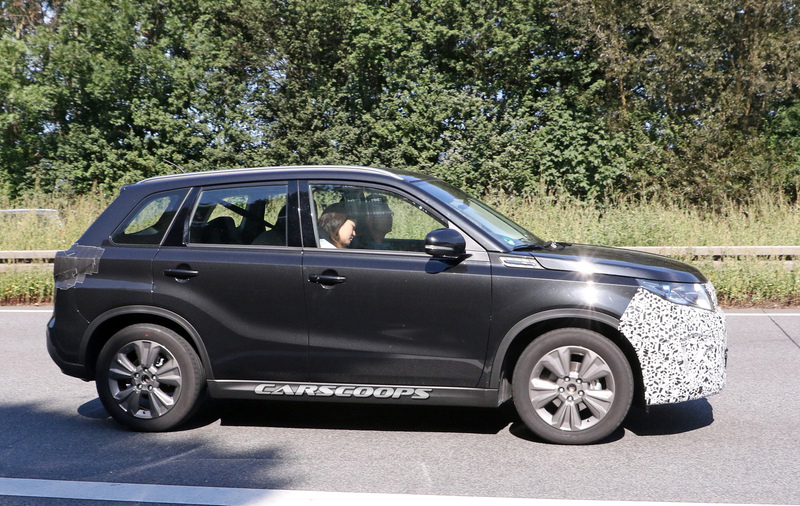 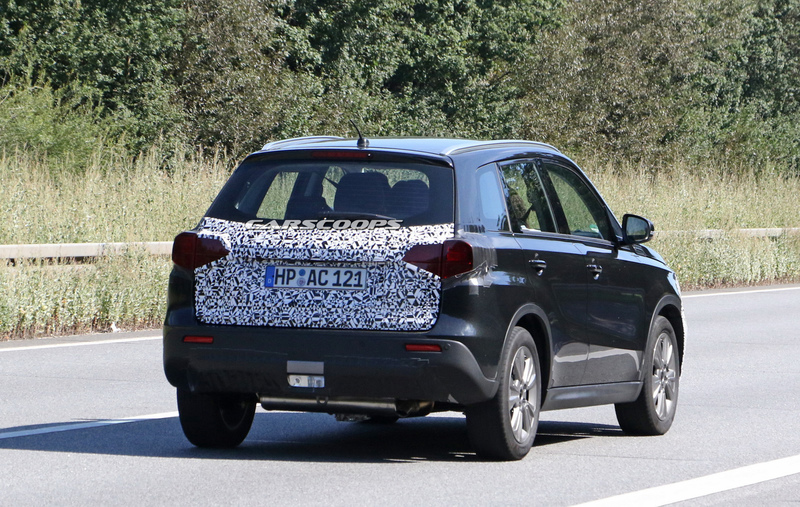 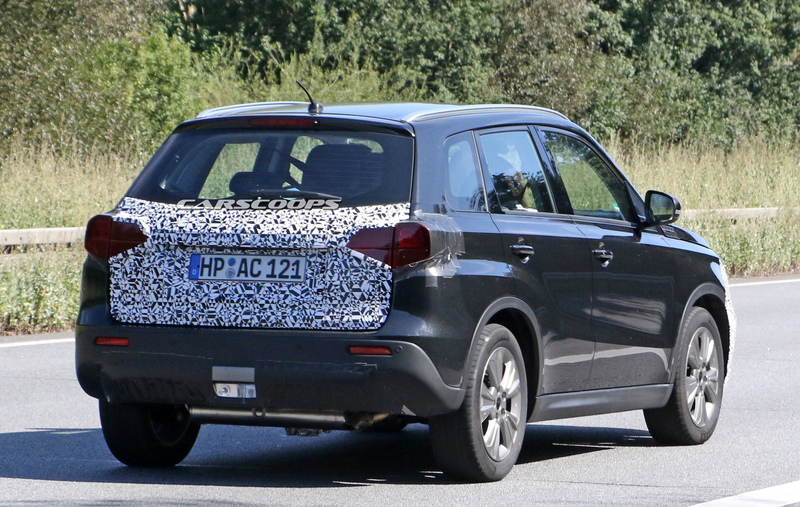 Suzuki has been spotted testing the facelifted version of the Vitara, which is expected to debut some time in the next few months, probably at the Tokyo Motor Show this October. 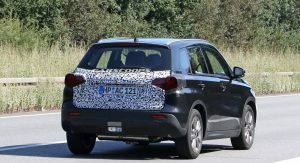 Unlike the previous prototype we spotted back in winter, this one had its rear lights covered, which points to a new design. 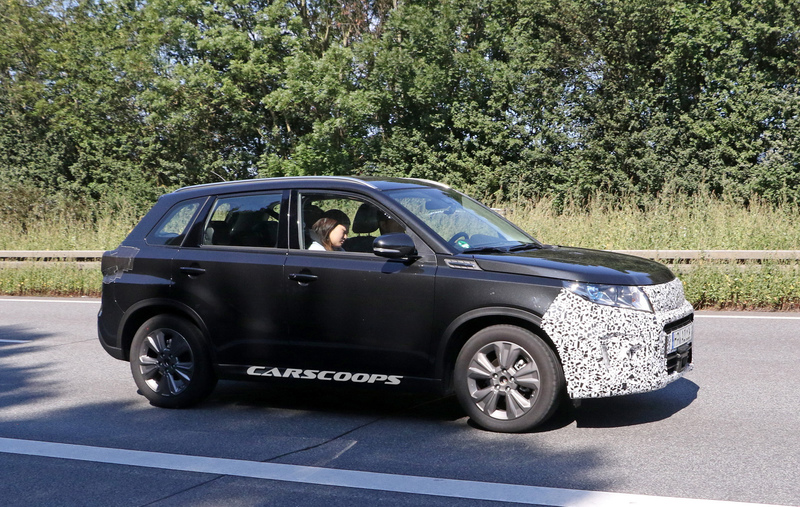 The camouflaged front remains intact, hiding a new grille and redesigned bumper. 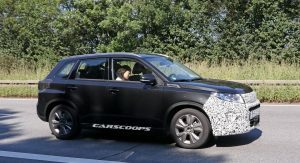 Another difference is the addition of new safety sensors on the front bumper, showing that the new model will come with a revised range of active safety systems. 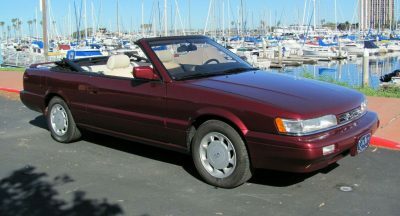 The interior is also expected to be updated with new trim choices, colors and probably an updated infotainment system. 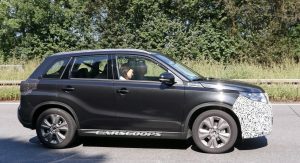 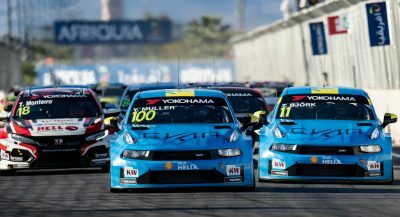 We still don’t know if there will be any changes in the engine range, which currently includes a 1.6-liter petrol, a 1.6-liter diesel and the turbocharged 1.4-liter Boosterjet – although we won’t be surprised if Suzuki decides to add a smaller 1.0-liter Boosterjet unit to the available options. 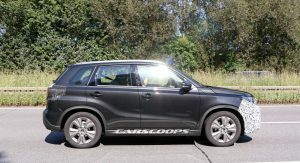 More expensive Vitara versions will continue to feature Suzuki’s Allgrip AWD system which comes with four different modes: Auto, Sport, Snow and Lock. 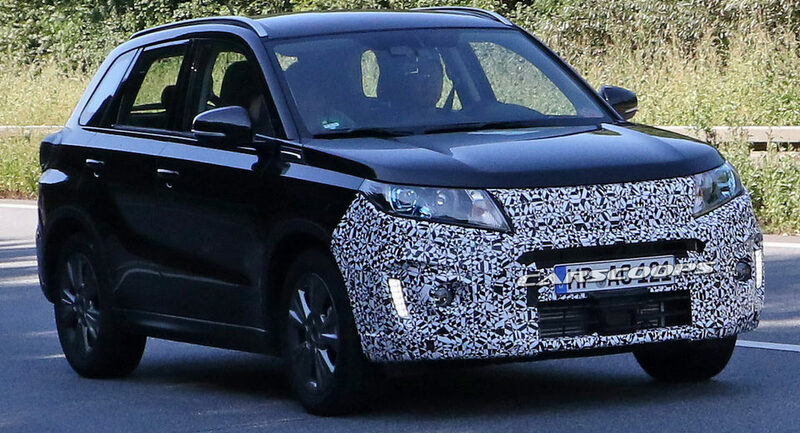 Suzuki is currently busy not only preparing the facelifted Vitara, but also working on the launch of the new Jimny, so expect to hear more from them in the coming weeks. 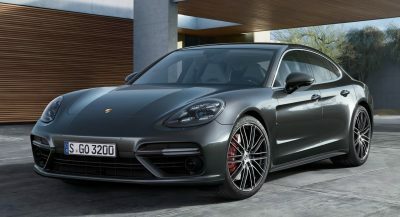 1.4 turbo “sport” would be my choice. 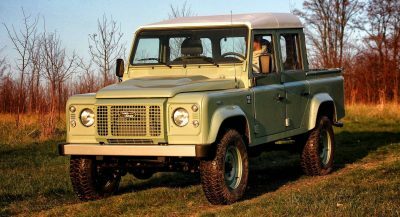 Probably looks better with the camo left on.